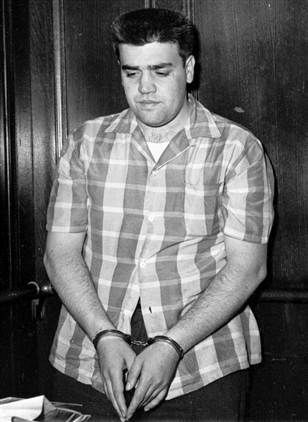 Vincent Gigante made a pretty perfect mafia tough guy, at least at first. 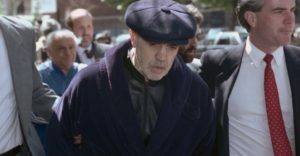 After a promising but short-lived career in the New York boxing world, the 1st-generation American from Greenwich Village did the predictable thing — he joined the mob. That was pretty much the last predictable thing he ever did. Join us as we tell the fascinating story. From The Black Hand to the tattered bathrobe, from failed hits to successful method acting — we’ll cover it all. *Special thanks this week to Larry McShane. Listen to the episode, then pre-order his excellent book here.